Princess Aurora. . Wallpaper and background images in the Princess Aurora club tagged: princess aurora disney princess sleeping beauty disney. Yeah! 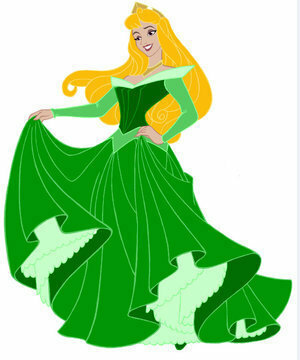 Fauna should stand up for herself and turn Aurora's dress green :) It's my favorite color.